The Ikawa Home Roaster is a countertop coffee roaster that lets home users roast their own coffee. The roaster’s digital interface allows users choose predefined roast recipes or program their own. Green coffee beans can be roasted in three to ten minutes. 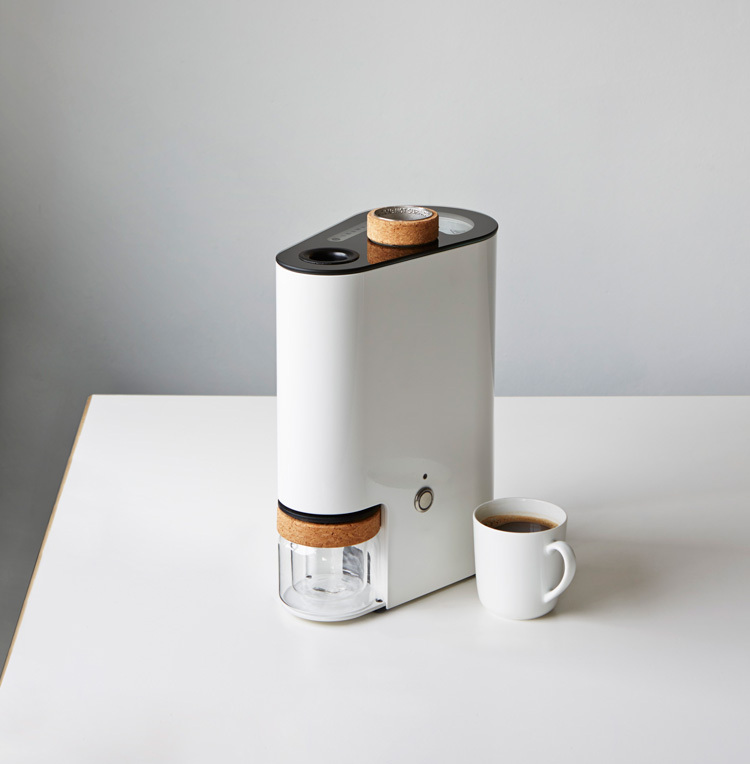 The Ikawa Home Roaster is available for pre-order on Kickstarter and is expected to ship in February 2016.